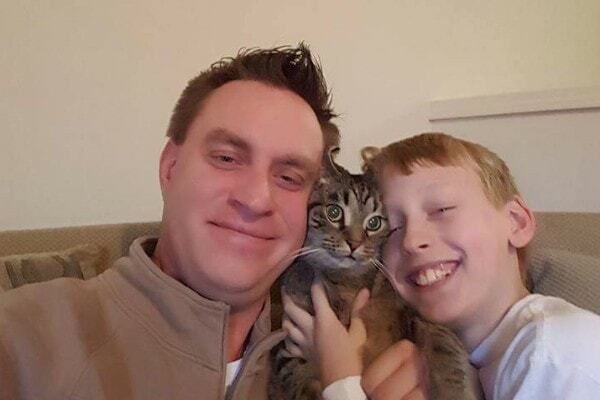 Eight-year-old Ryan Mott’s desire to have a kitten of his very own came true, thanks to the kindhearted staff of the Stafford County Animal Shelter in Virginia. Heather Wiedenhoeft drove away with Einstein in tears. 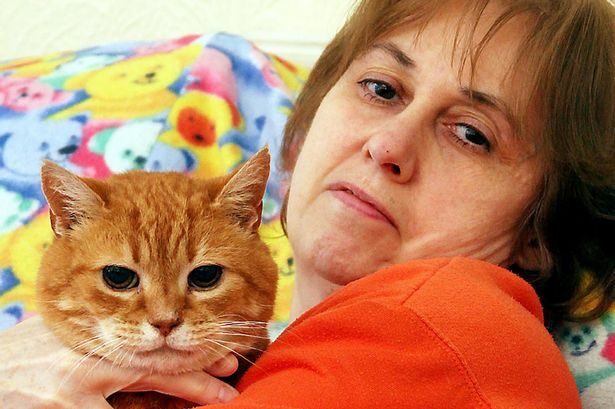 She had just picked up the striped tabby from his owner, Jon Glazier, who had asked if she could keep the cat as he moved into new housing that didn’t allow for pets. She could tell that this separation was going to be difficult, but she wasn’t to find out why until later in the evening when Glazier called to check up on Einstein. You can’t deny the many benefits of owning a cat- companionship, entertainment, and friendship are just a few of them. 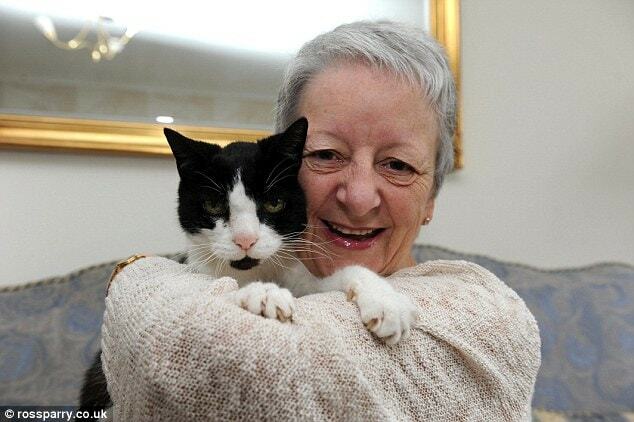 A woman is giving thanks to her cat for saving her life after his fixation with a spot on her neck led to a cancer diagnosis and treatment. 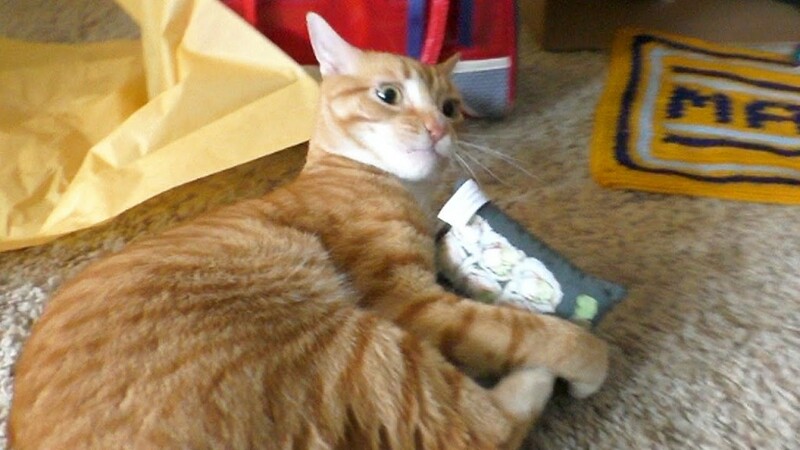 Marmalade’s EPIC Cat Birthday Party! 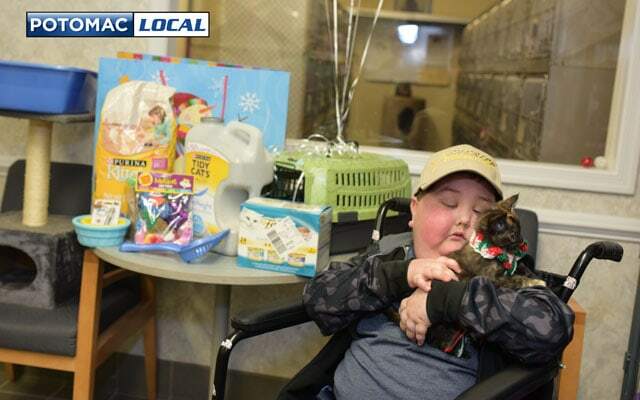 Marmalade the cat survived a scary bout with cancer, so when his 2nd birthday rolled round he and his brother Cole celebrated with a super birthday party bash. 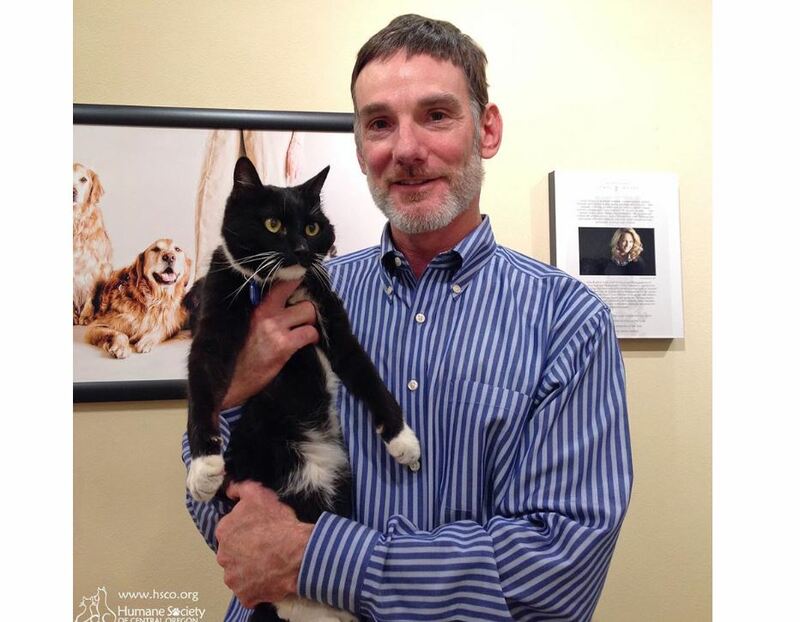 Brave was found after 7 years, skinny and with a cancerous tumor. His family have taken him home to live out his remaining days. A woman is crediting her three cats with saving her life by finding her cancer and continually being drawn to its location. 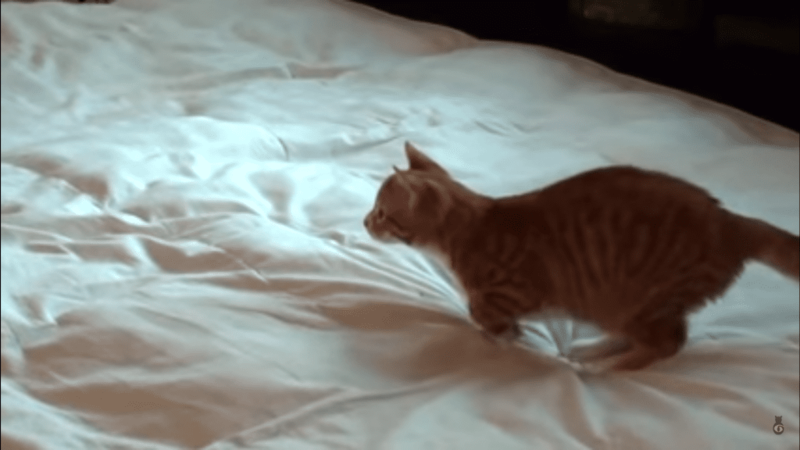 Marmalade the Cancer Warrior in EPIC Cat Playfight Compilation! 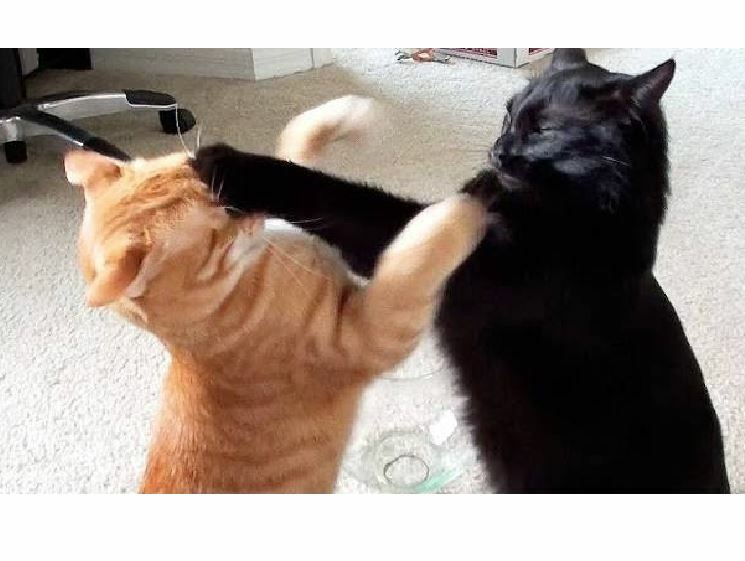 Cancer warrior kitty and cat video star Marmalade is featured in this cute compilation of clips that showcase his fighting spirit. 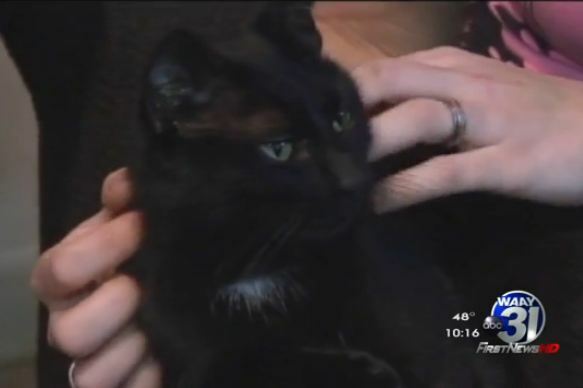 An Alabama woman feels her cat, who had been rehomed, came back to her to keep her company as she heals following surgery for stage three cervical cancer.